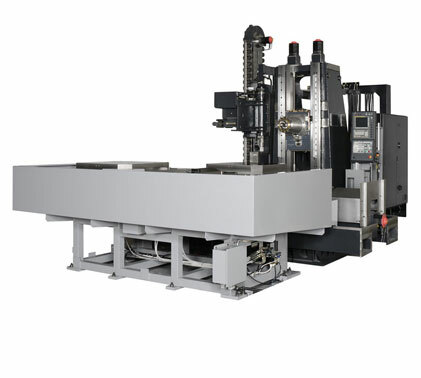 The new MCH10000 boxway horizontal machining center for super heavy-duty cutting inherits the features of OKK’s MCH series which have been proven over the years. 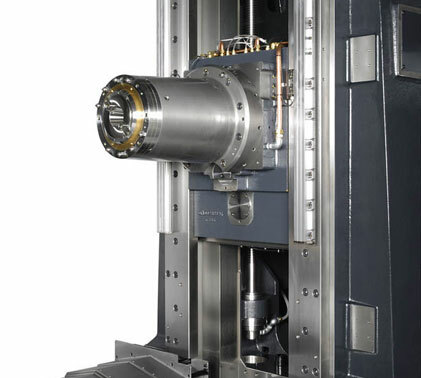 A 3-step gear spindle develops 1,826Nm (1,348ft/lbs) of spindle torque. 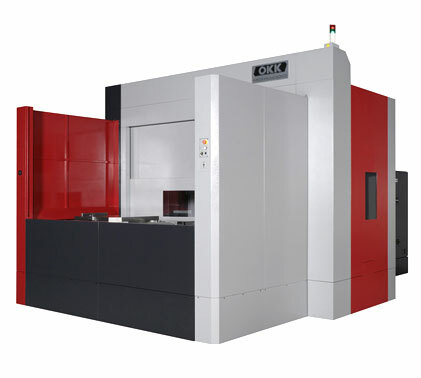 The MCH10000 is ideal for cutting hard to process materials like inconel, titanium and hastelloy and offers a table size of 1,000mm.